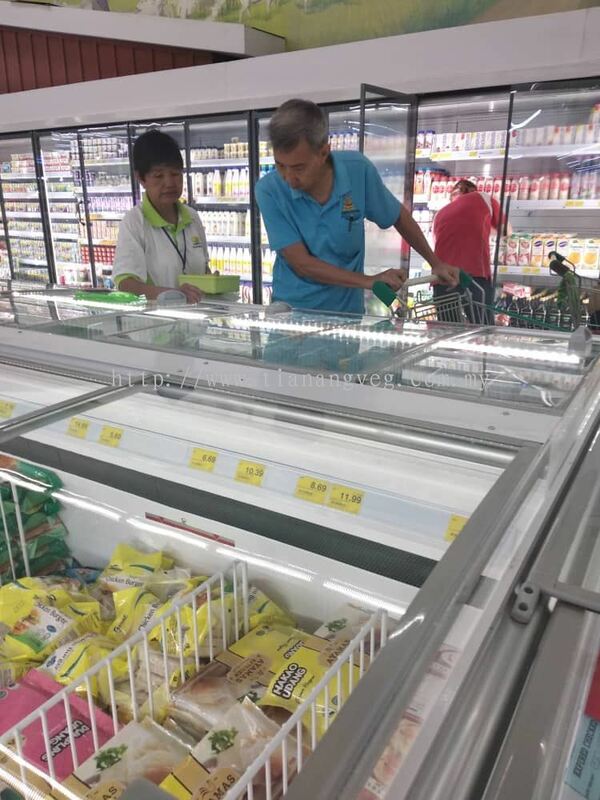 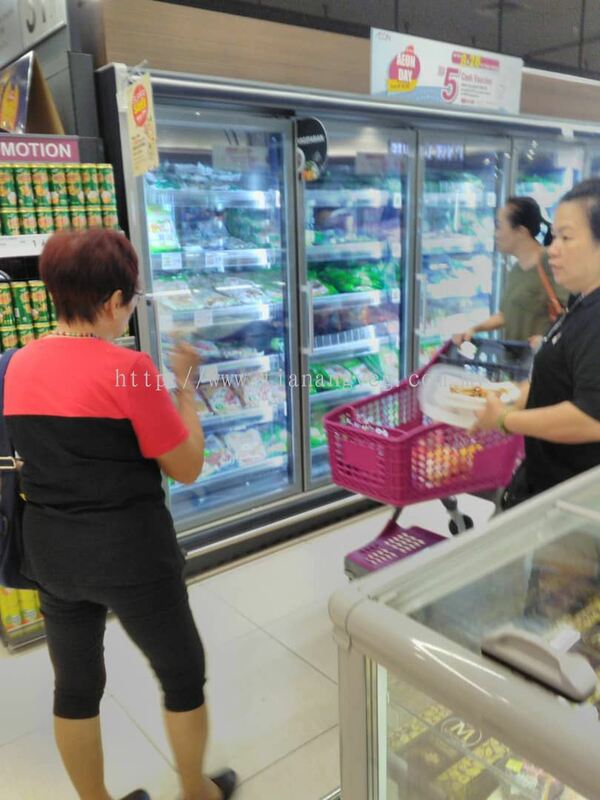 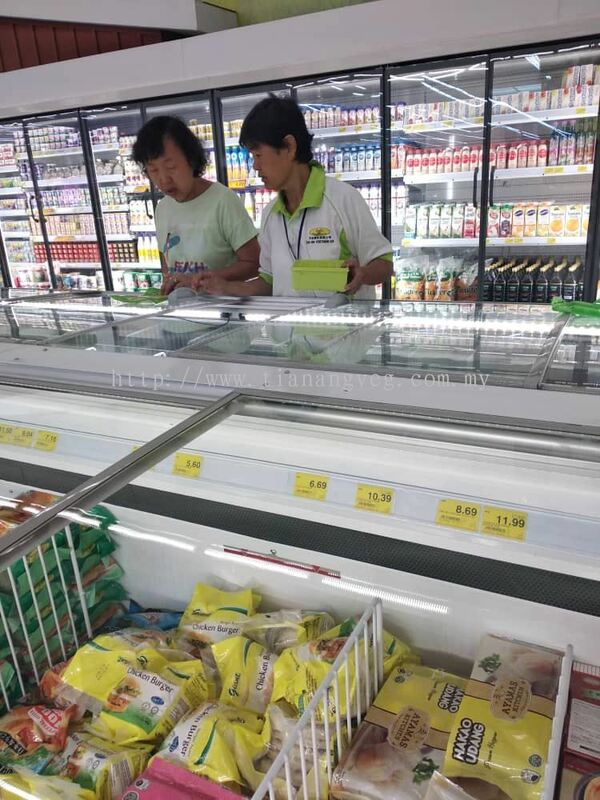 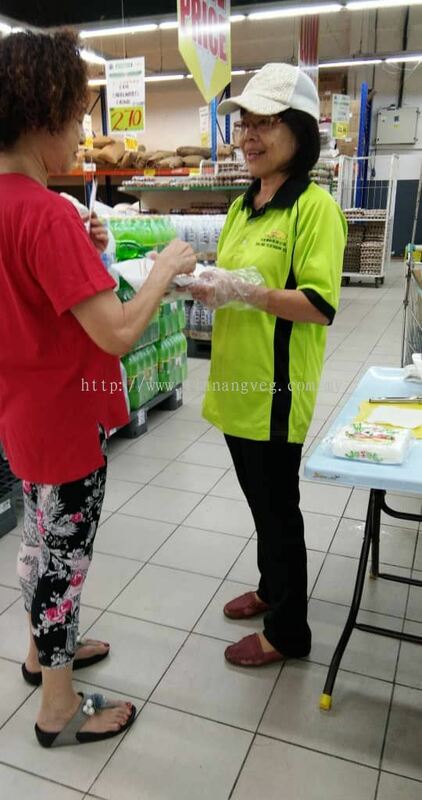 Tian Ang Vegetarian Sdn Bhd - We supply vegetarian frozen food, vegetarian meat, vegetarian seafood, vegetarian seasoning, vegetarian Western food, etc. 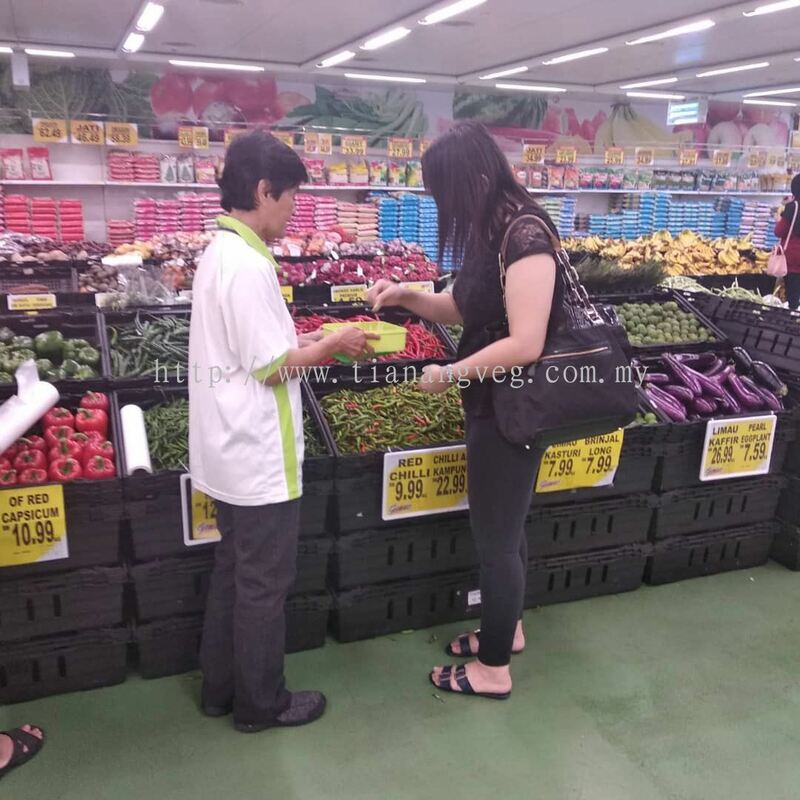 Lot 899-3, Jalan Selatan 8 Off Kempas Lama, 81300 Skudai, Johor, Malaysia. L1-137, KSL City, No.33, Jalan Seladang, Taman Abad, 80250 Johor Bahru, Johor, Malaysia. Established in year 2003, Tian Ang Vegetarian Sdn Bhd is a company that supplies the finest quality of vegetarian frozen food. 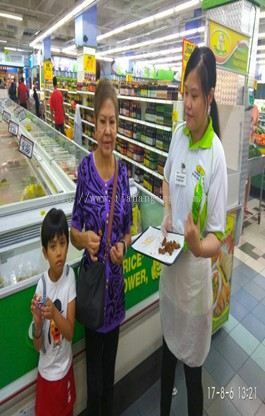 Our headquarter is situated at Skudai, Johor, Malaysia. 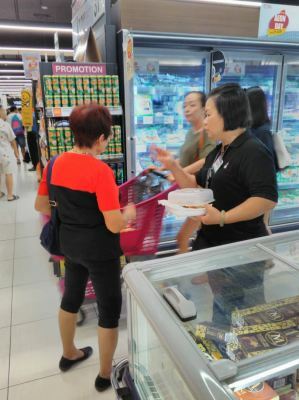 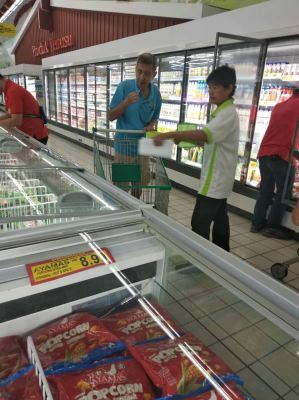 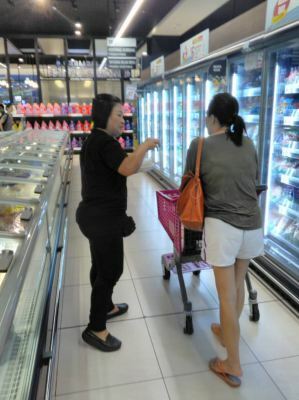 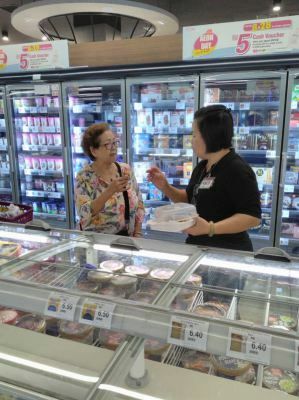 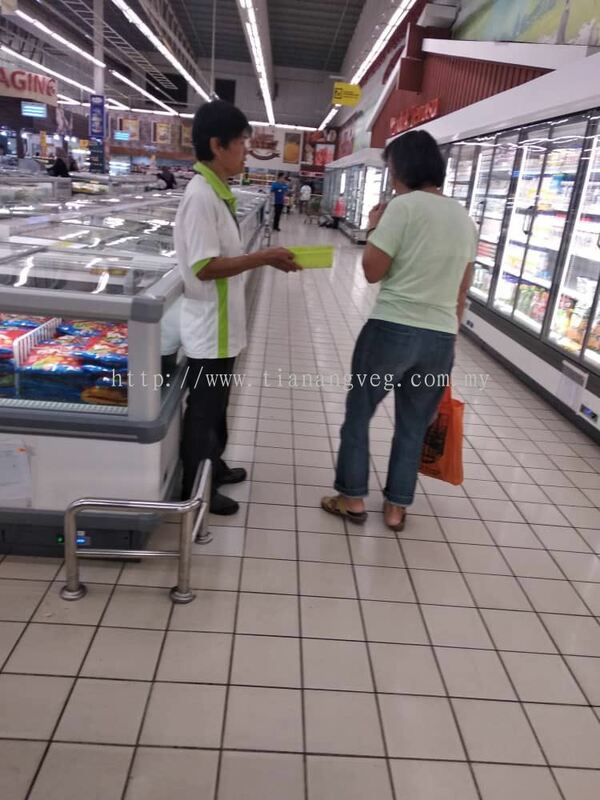 Here at Tian Ang Vegetarian, we supply a wide range of vegetarian frozen food with competitive prices. 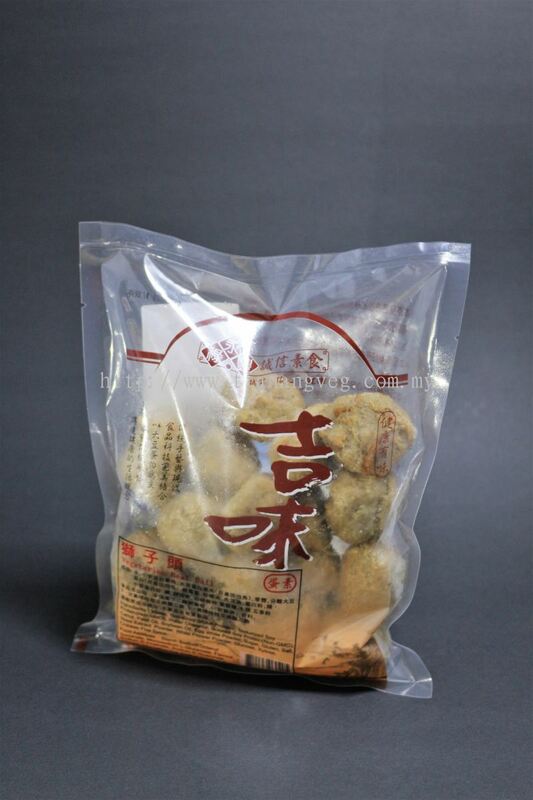 Most of our products are manufactured using the most natural ingredients such as vegetables, soy beans, and etc. 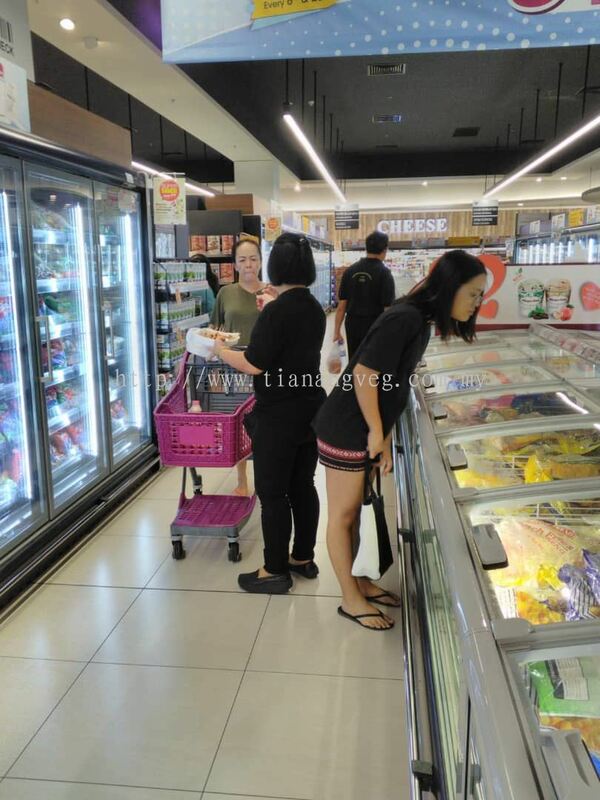 Tian Ang Vegetarian aim to provide healthy, convenience as well as delicious vegetarian frozen food for vegan and non-vegan. 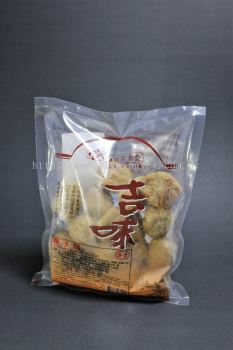 Just tell us what you want and we will pleased to supply many more variety of vegetarian frozen food products for you. 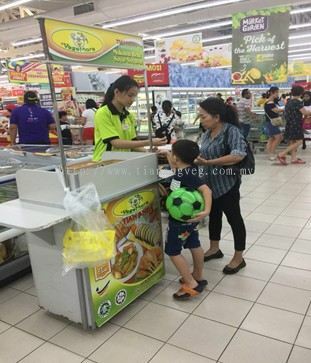 Vegemore Restaurant & Food Trading is a subsidiary of Tian Ang Vegetarian Sdn Bhd which serve the tasty, creative, and healthy vegetarian meal for clients. 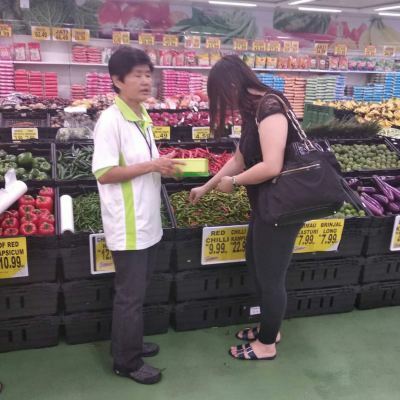 We are proud to say that we do not use MSG or any additives in our food, but only the freshest vegetable and healthy ingredient. 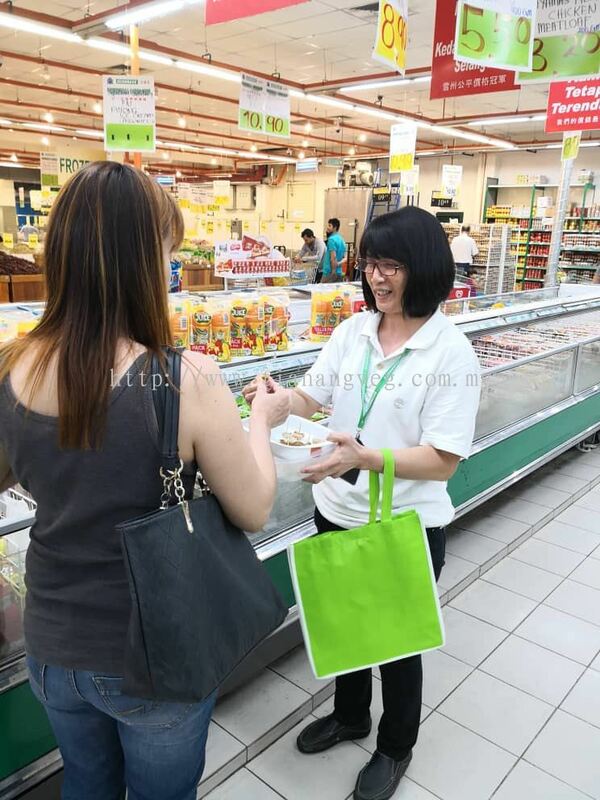 For any further enquiries regarding our products, please feel free to contact us. 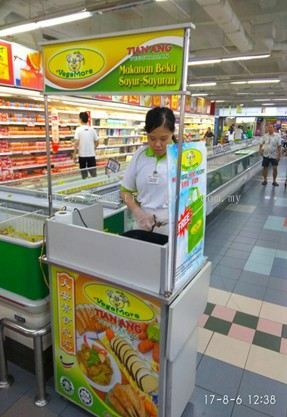 We will be pleased to answer any enquiries you have. 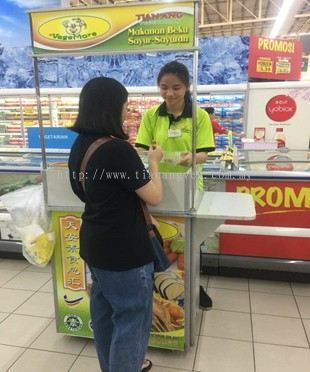 Tian Ang Vegetarian Sdn Bhd added 6 new photos to the album - Econsave Tmn Daya (22-31/03/19). Tian Ang Vegetarian Sdn Bhd added 7 new photos to the album - Econsave PSK (22-31/03/19). 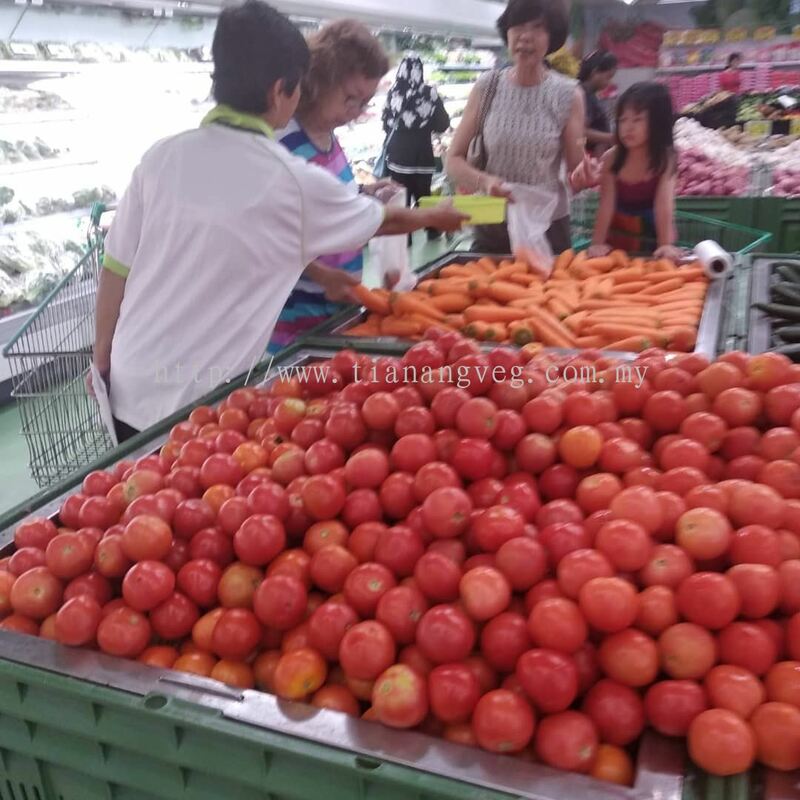 Tian Ang Vegetarian Sdn Bhd added 4 new photos to the album - Giant Plentong (22-31/03/19). Tian Ang Vegetarian Sdn Bhd added 9 new photos to the album - Giant Bandar Kinrara (22-31/03/19). Tian Ang Vegetarian Sdn Bhd added 6 new photos to the album - Aeon Tebrau City (02-31/03/19). 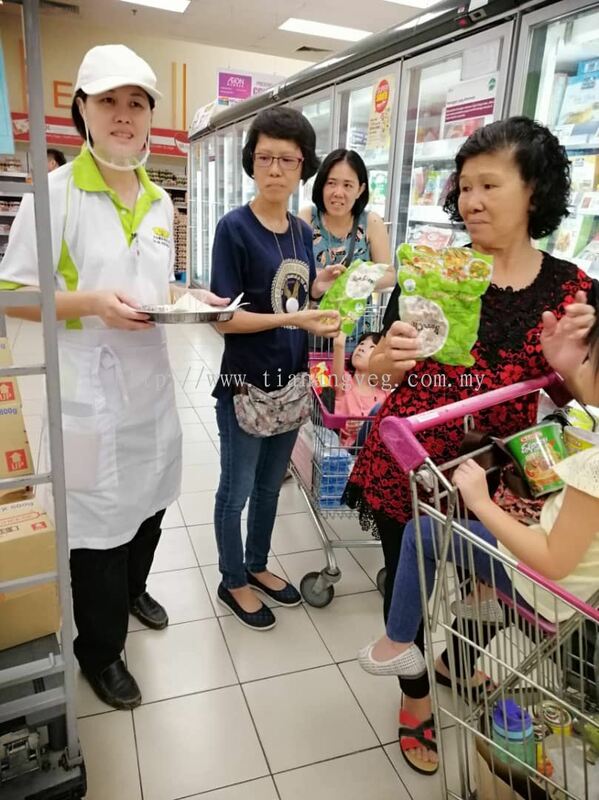 Tian Ang Vegetarian Sdn Bhd added 6 new photos to the album - Aeon Bandar Puchong (02-31/03/19). 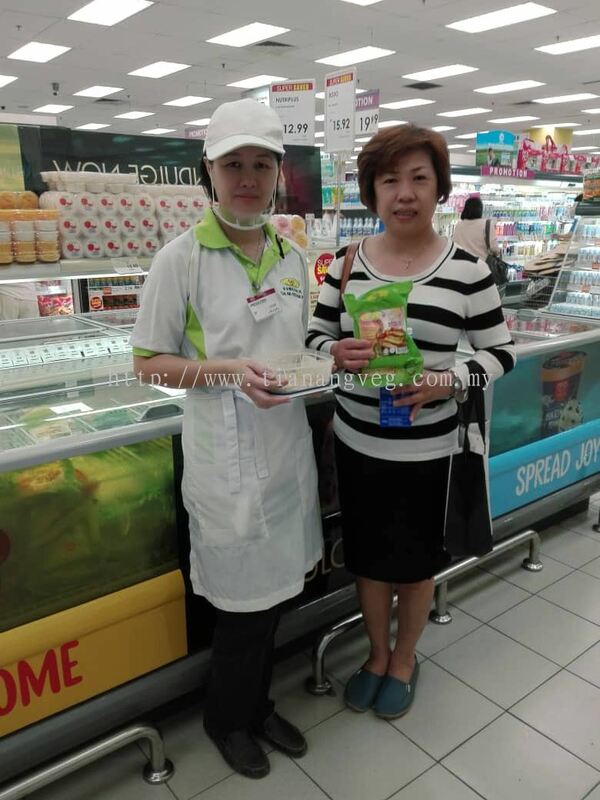 Tian Ang Vegetarian Sdn Bhd added new product in Taiwan Imported Product Category. 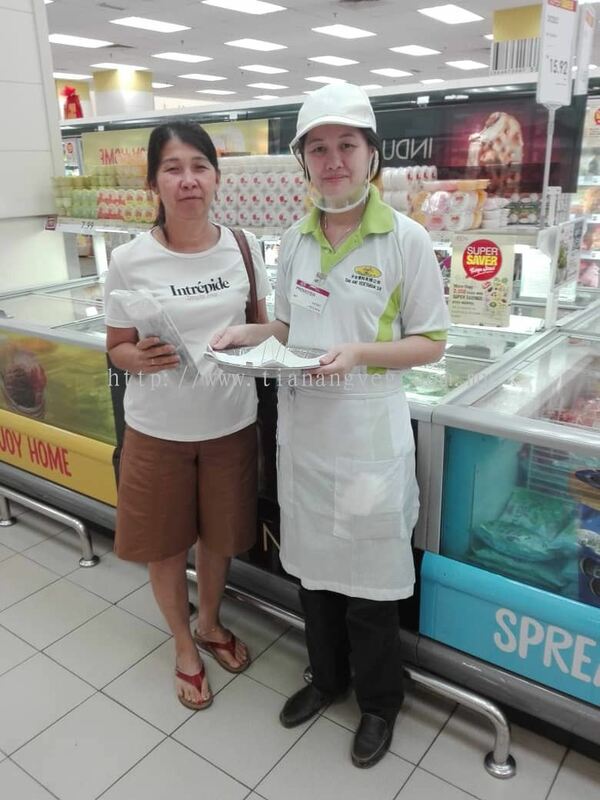 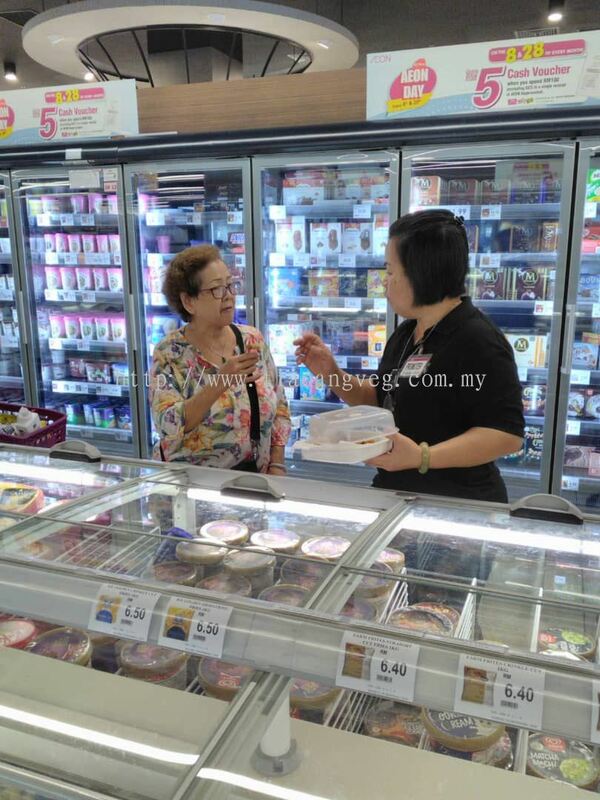 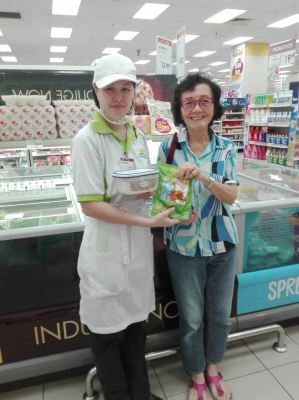 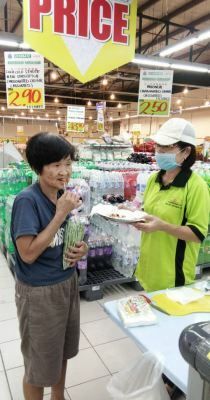 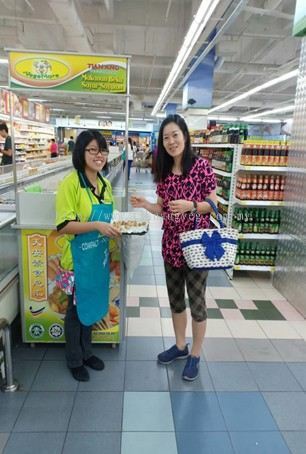 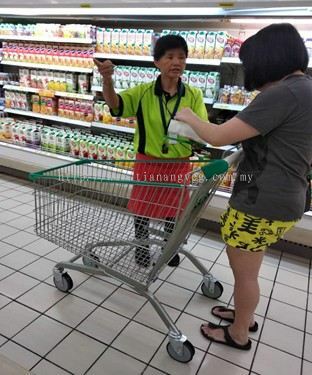 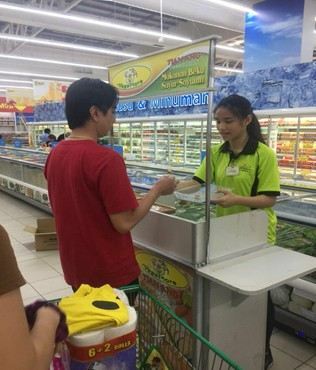 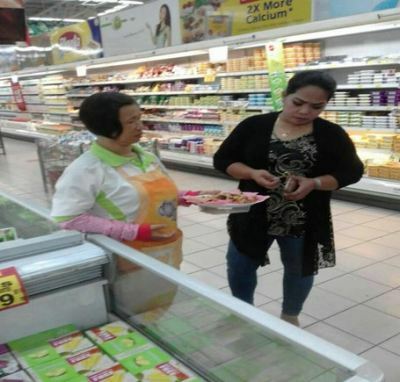 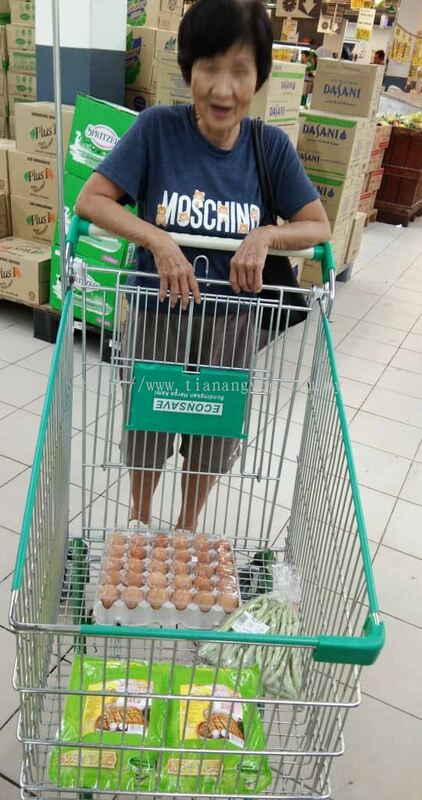 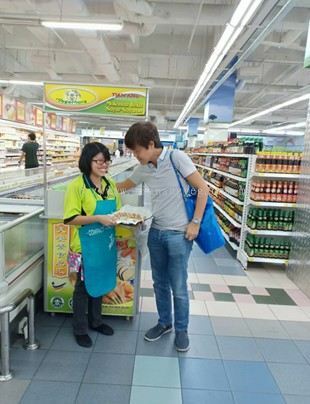 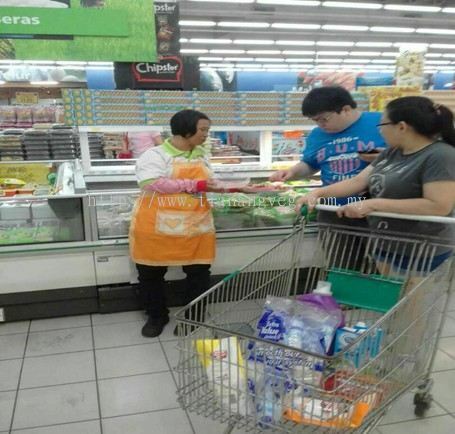 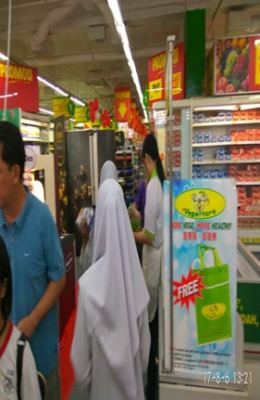 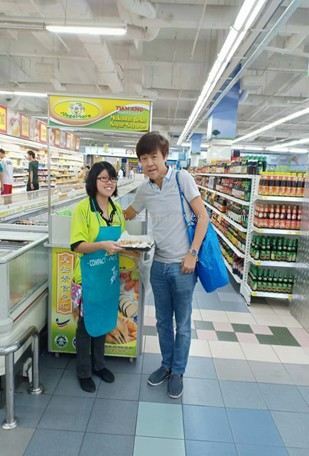 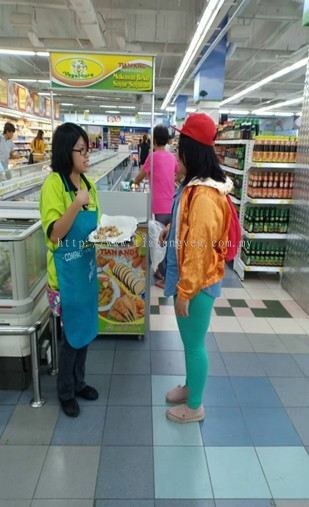 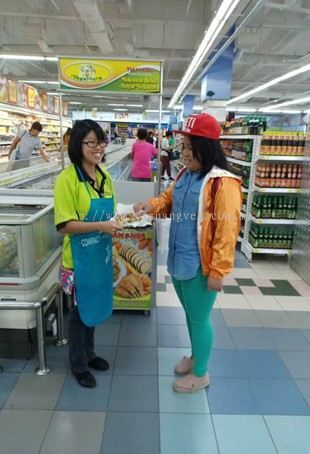 Tian Ang Vegetarian Sdn Bhd added 6 new photos to the album - Giant Bukit Tinggi Sampling Promotion Pictures. 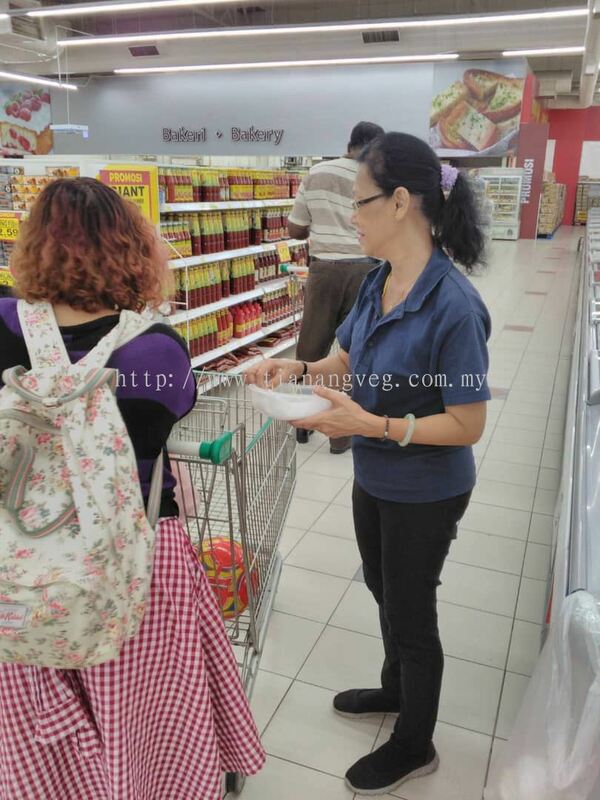 Tian Ang Vegetarian Sdn Bhd added 2 new products in Vegetarian Seasoning Category. Tian Ang Vegetarian Sdn Bhd added 8 new photos to the album - Giant Plentong Sampling Promotion (4-26/8/18). 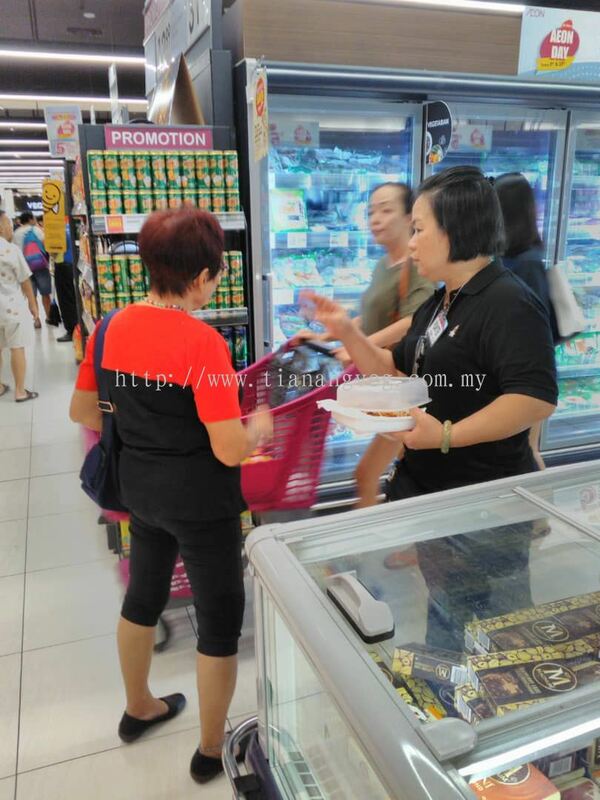 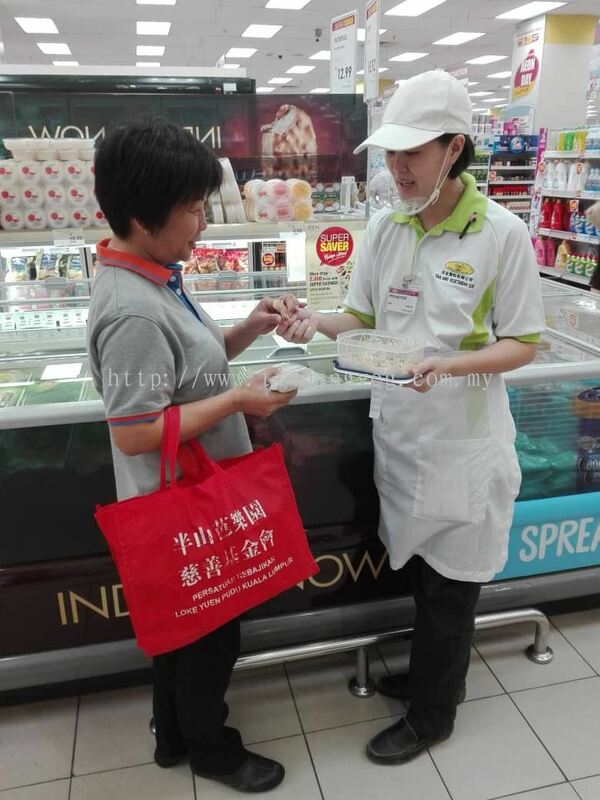 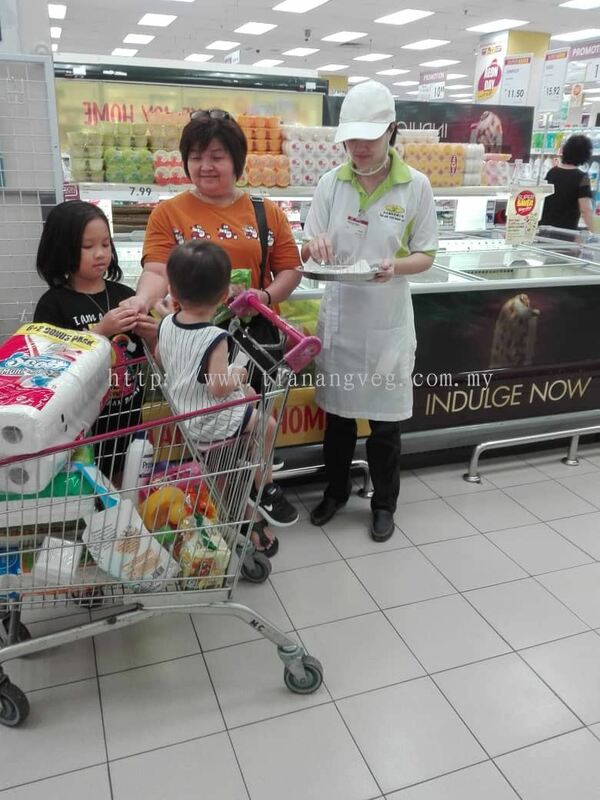 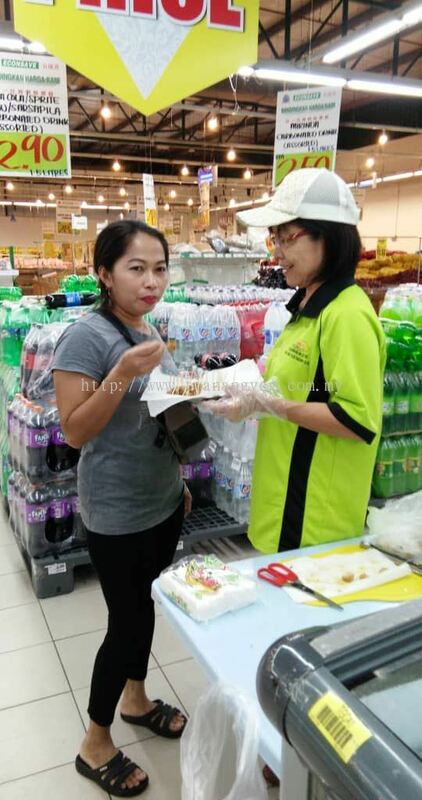 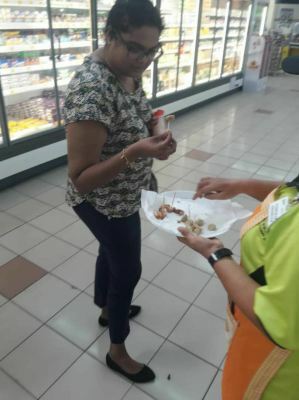 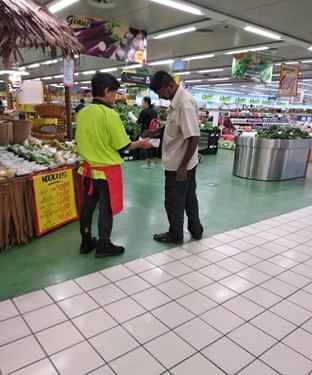 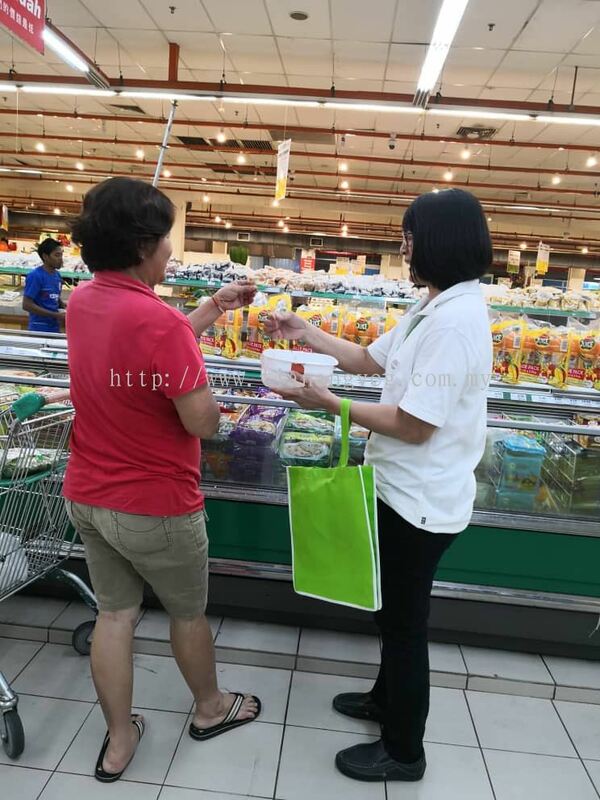 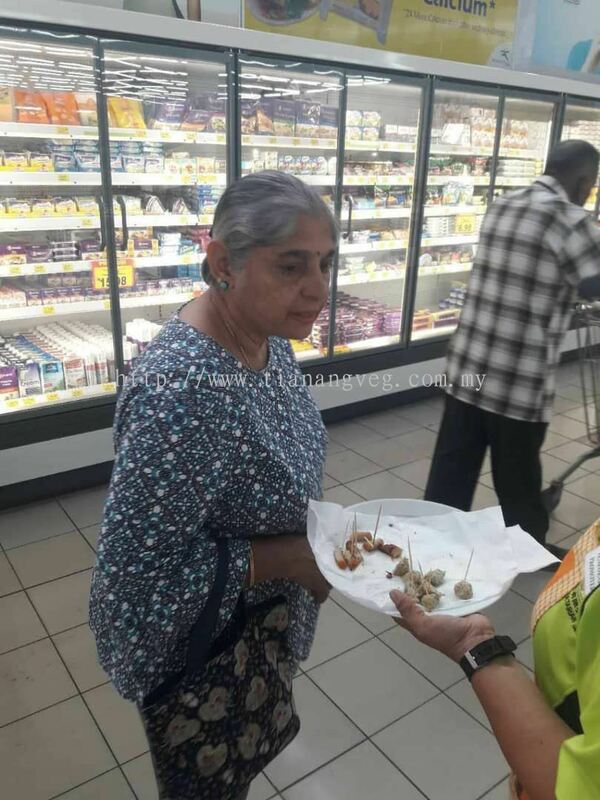 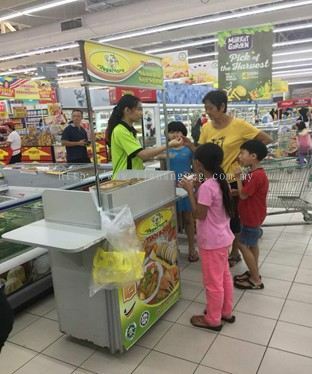 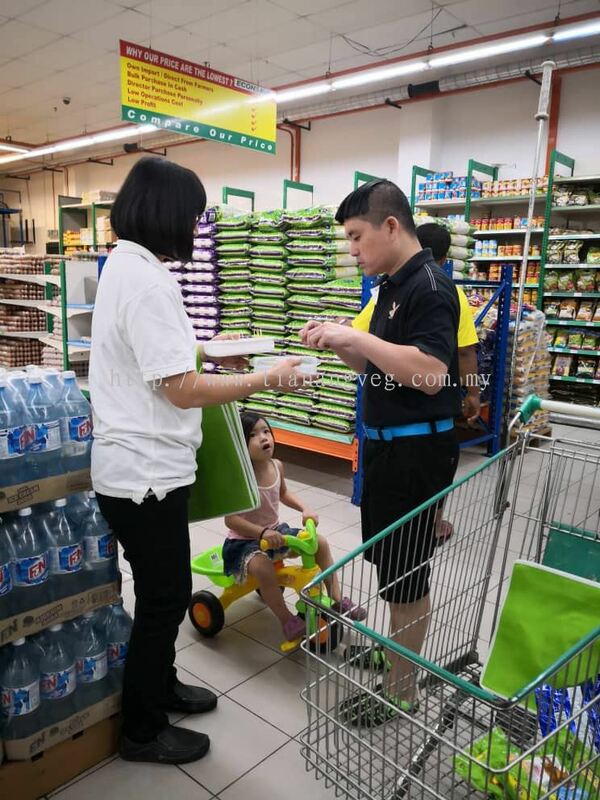 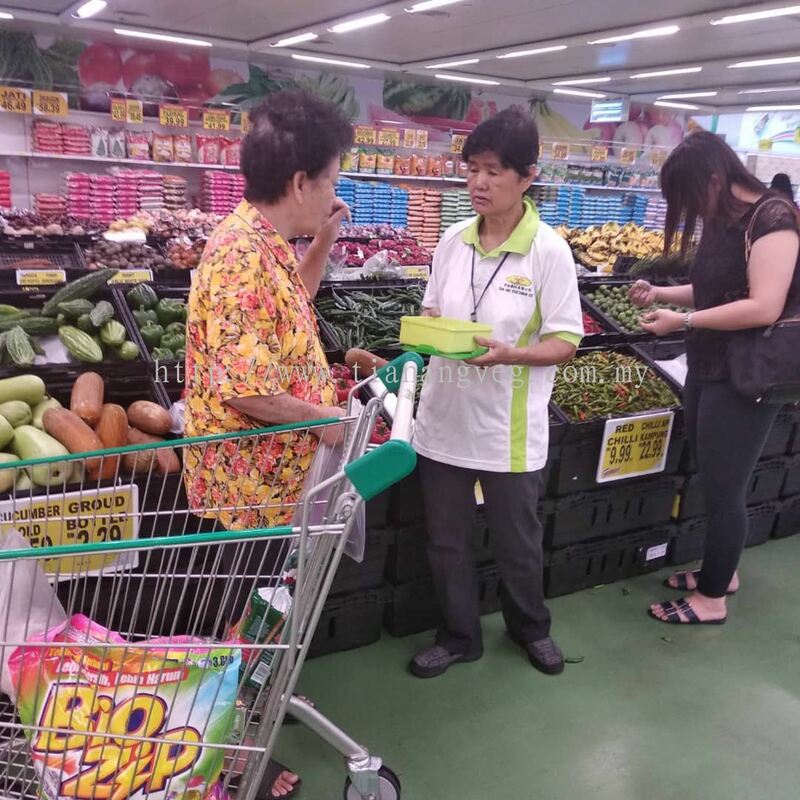 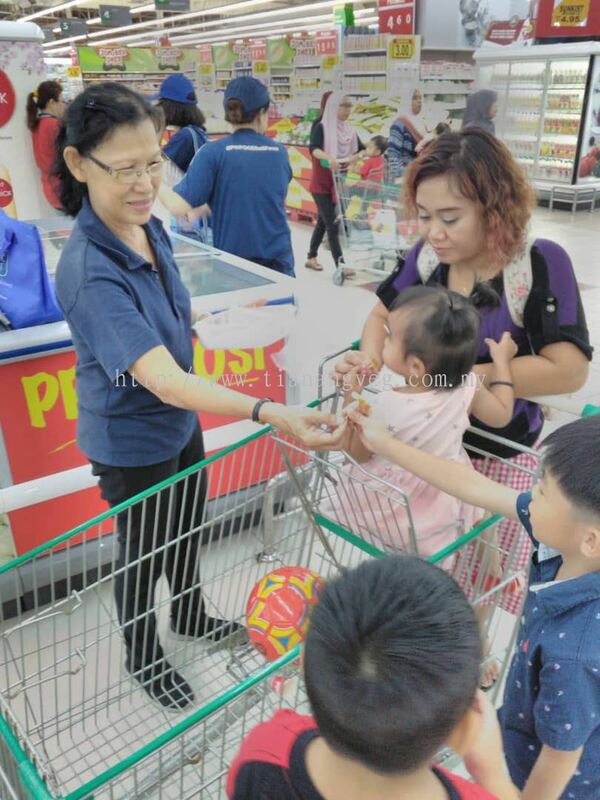 Tian Ang Vegetarian Sdn Bhd added 8 new photos to the album - Giant Leisure Mall Sampling Promotion (5-28/10/18). 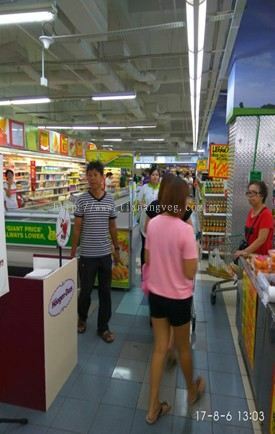 Tian Ang Vegetarian Sdn Bhd added 4 new photos to the album - Giant Leisure Mall Sampling Promotion (5-27/8/17). 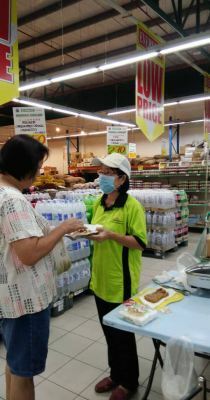 Tian Ang Vegetarian Sdn Bhd added 2 new photos to the album - Giant Bukit Tinggi Sampling Promotion (5-27/8/17). 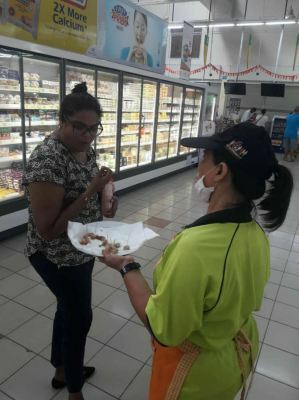 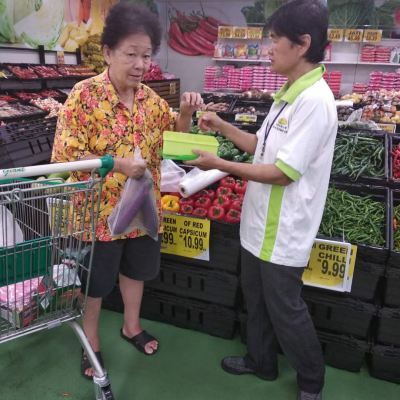 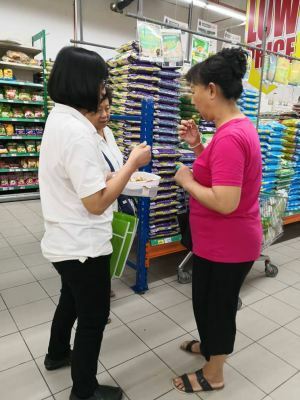 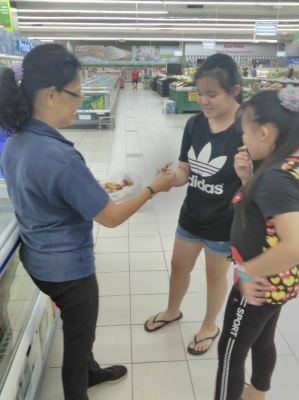 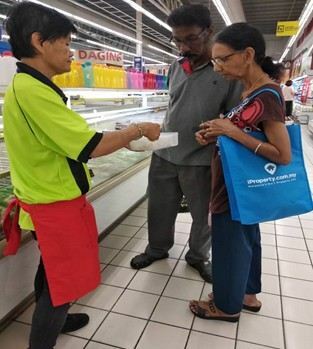 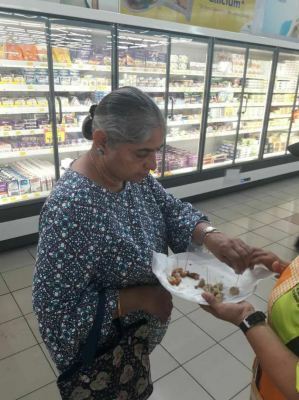 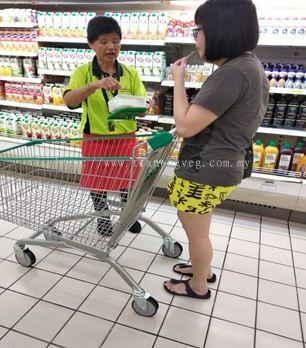 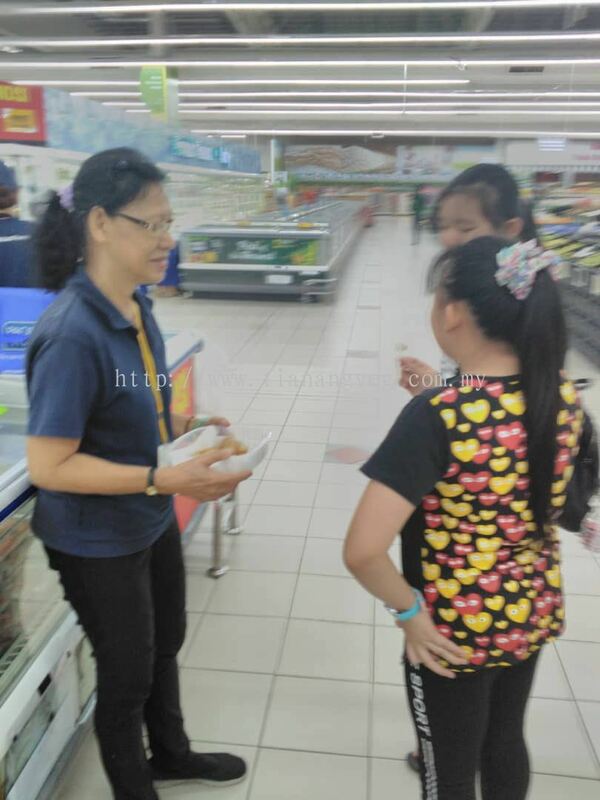 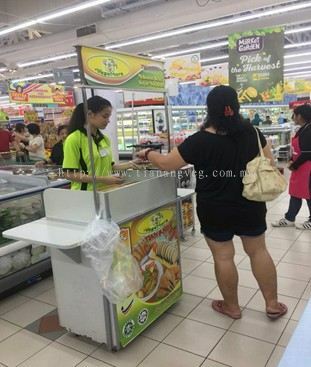 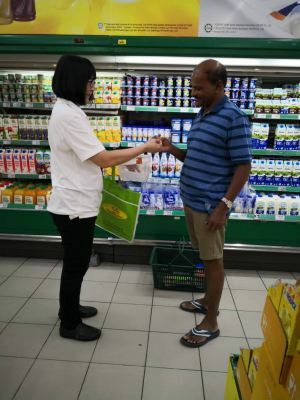 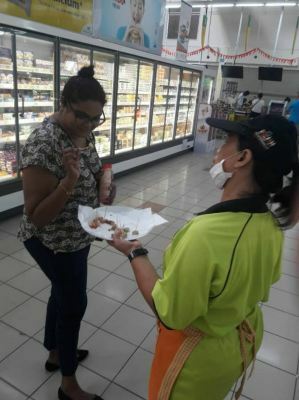 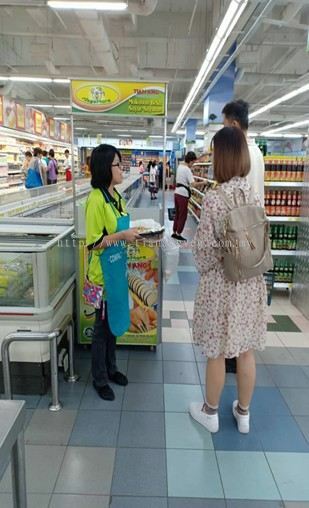 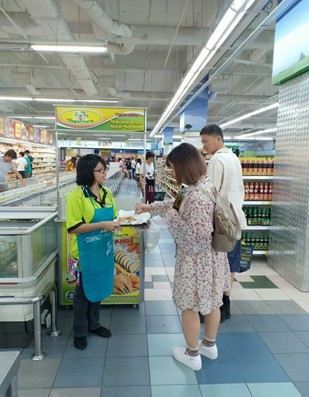 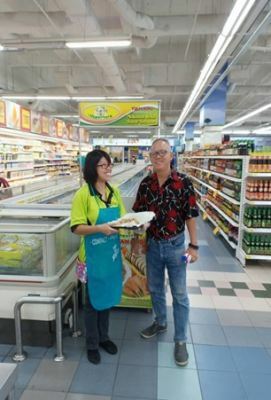 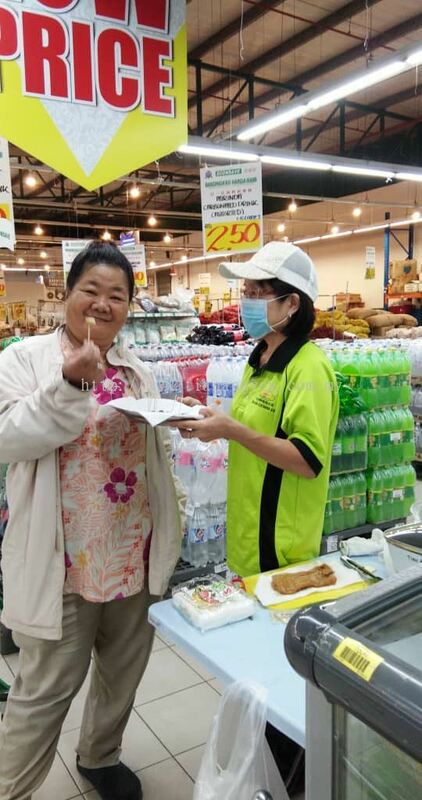 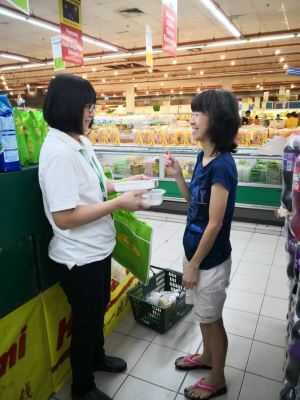 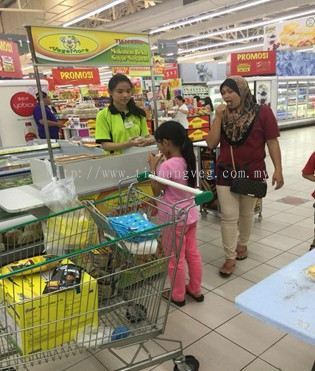 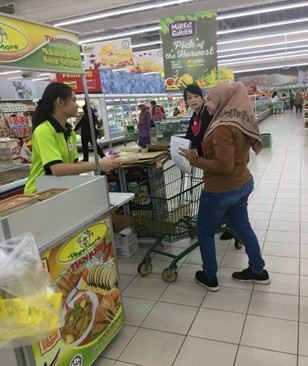 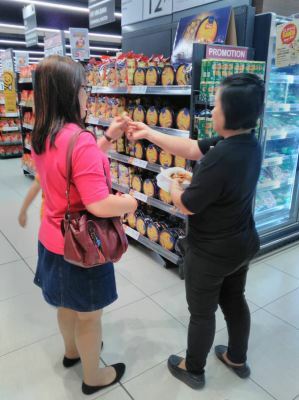 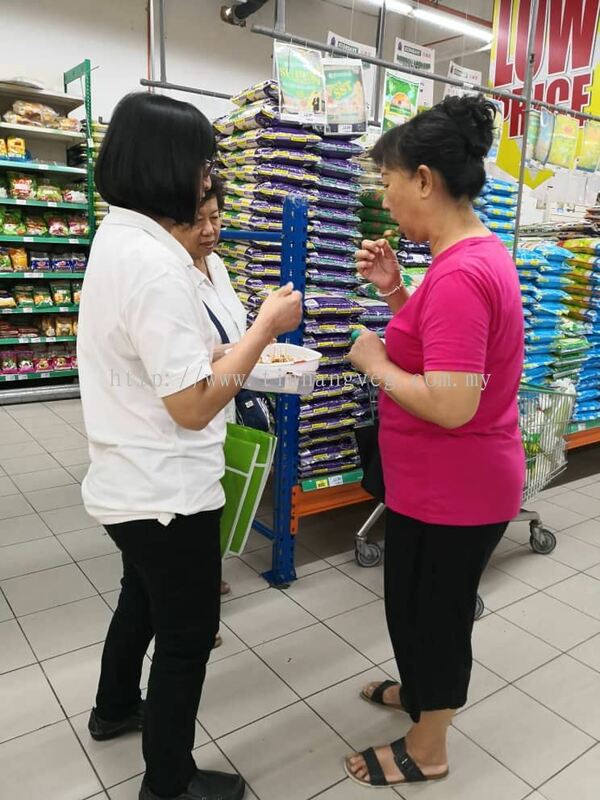 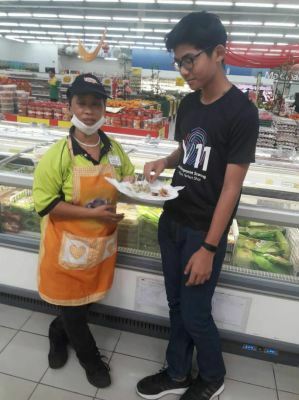 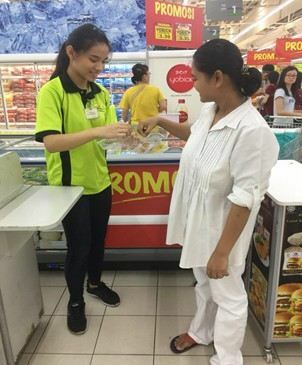 Tian Ang Vegetarian Sdn Bhd added 4 new photos to the album - Giant Bandar Kinrara Sampling Promotion (4-26/8/18).